Selling your book or selling your soul? 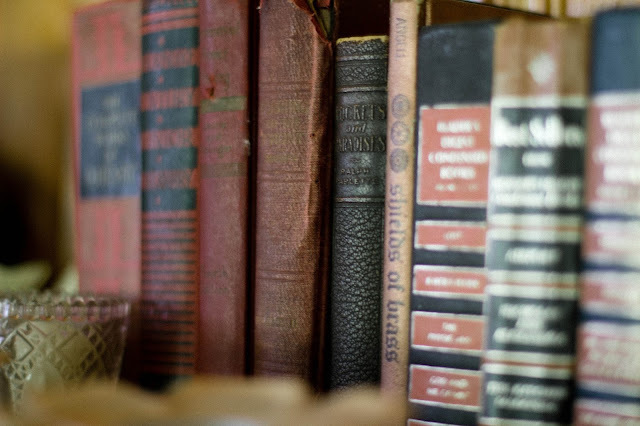 Snobbery and hubris from the traditional publishing world bred some hurt feelings on the self-published side of the industry. To ease the pain, "Selfies" like to point out that they maintain control over their work and don't have to sell their souls like the "Trads" do. I don't think many believe that argument completely, but there's a lot of self-satisfaction in the idea of being in complete control of your artistic vision. This mask of creative integrity has morphed into a widely held conceit that we Selfies can write anything we like and, once our genius is recognized, we can reap the benefits of redefining the publishing industry. Only, that almost NEVER happens. Sure, the internet is awash with stories of this person who made seven figures self-publishing, or that person who was writing a chapter at a time on their blog and now their book is a movie. Yes, it happens...to those two people. Generally, the rest of us struggle. 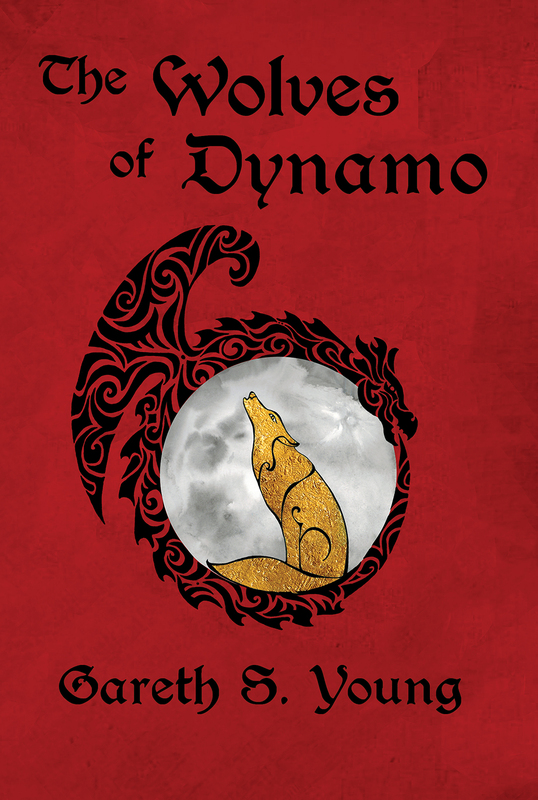 The Wolves of Dynamo by Gareth S. YoungGiveaway ends July 14, 2017. 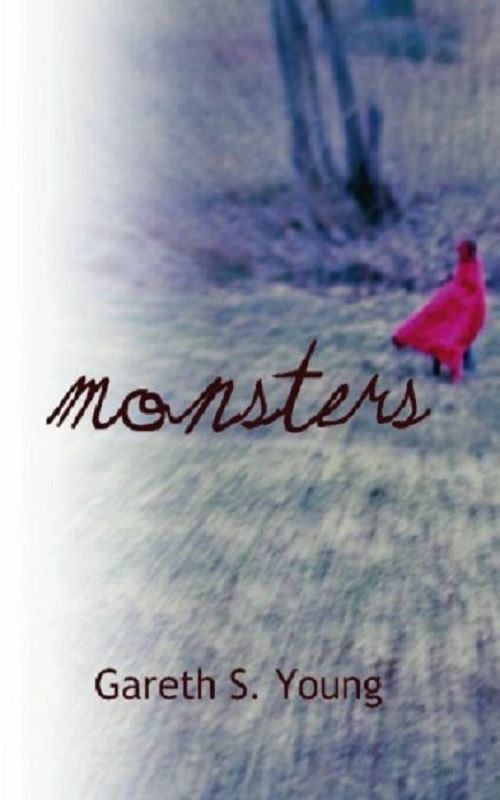 Enter to win - 5 signed copies of #Monsters up for grabs! 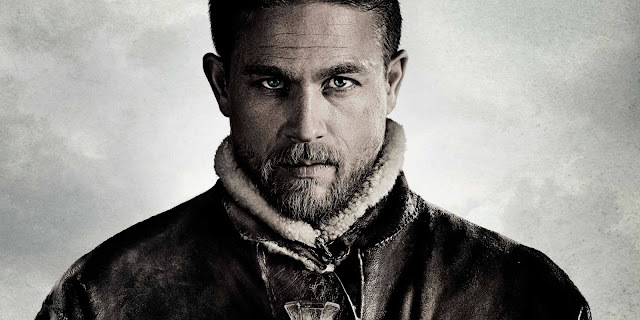 #KingArthurLegendOfTheSword was NOT as bad as I'd heard it was. It wasn't WOOHOO...*runs around doing the helicopter t-shirt thing*...but it also wasn't *cries into cornflakes* This is one of those movies you start one Saturday afternoon, take a well deserved nap, and don't feel in the least bit upset at missing any of it. You'll catch the bits you missed the next time you need a Saturday afternoon nap. #Music - Songs you didn't know were covers - 002 - "Blame it on the boogie"
This is a tale of two Jacksons. Michael and Mick. Michael and his brothers had a hit called "Blame it on the Boogie." What followed was The Jacksons and Mick Jackson releasing their own versions of the same song within a week of each other in the UK. And, contrary to what you might think, Mick did okay with his version, both in the UK and US. Sadly though, he never saw any royalties for the song because of his publisher's shenanigans. I went to see this movie fearing the worst. 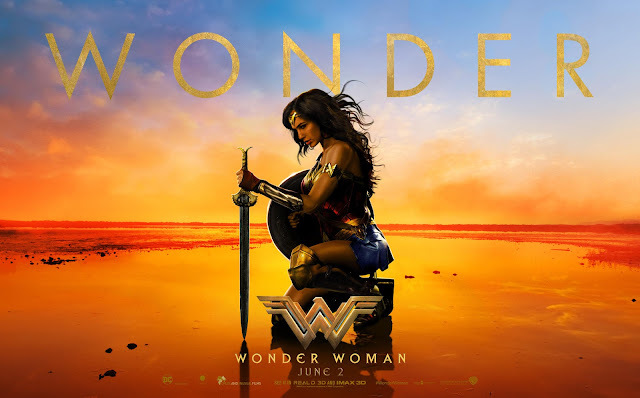 DC have not had the best track record of late and there seemed to be seventy years of expectation resting on Gal Gadot's shoulders. Turns out, my fears were misplaced. DC have finally found a better balance in tone for one of their movies, and, in Gal Gadot, they have an excellent Wonder Woman. Director Patty Jenkins has made no secret of the fact she's a fan of 1978's Superman, and there are a couple of visual nods to the classic Christopher Reeve movie. However, the spirit of Superman is most obvious in the chemistry between Diana and Steve Trevor, something that's been sadly lacking from the other DCEU movies. And most notably absent from the newer Superman movies. #Music - Songs you didn't know were covers - 001 - "Mickey"
For many of my generation just saying "Hey, Mickey!" is enough to get half of you humming the tune to Toni Basil's one-hit wonder from the early 80s. Decked out in pigtails and a cheerleader outfit, the forty-year-old Basil danced and chanted her way to the top of the American charts and a place in music history. However, the talented dancer was not the first to record the song. The tune was originally written for a group called Racey...and it was called "Kitty." Racey recorded Kitty for their 1979 album, and despite being written by the very successful Chapman/Chinn songwriting partnership, never released it as a single. So, Toni changed the name, added the cheerleader chant and scored the hit, and Racey? Well, had you heard of them before I brought them up?